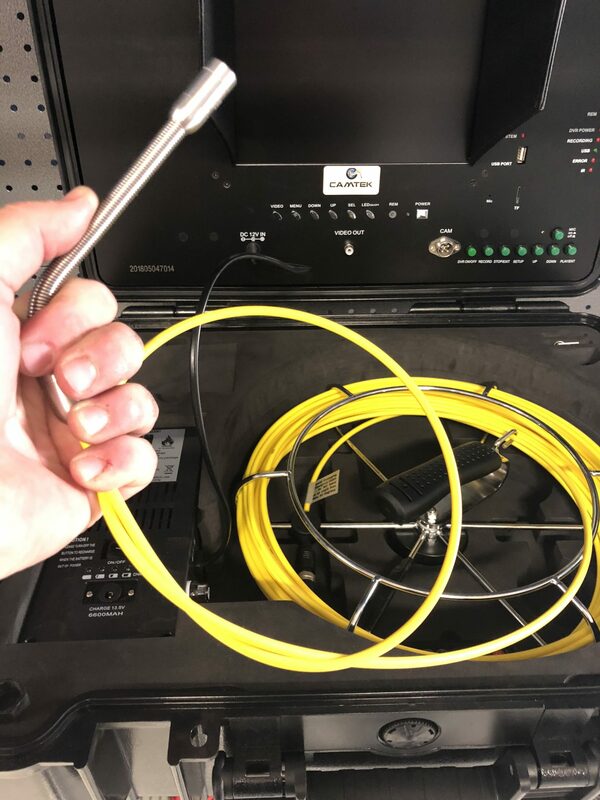 We’ve listened to our customers feedback over the years and have development this ultra-flexible push rod with a highly flexible 13mm camera head. It breezes through multiple 90-degree bends with the 20mm ball skid. 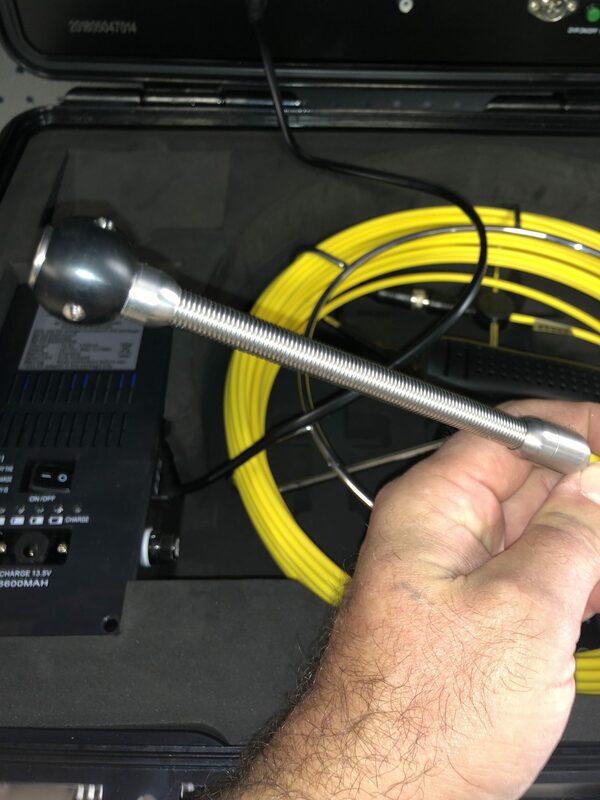 The optimum pipe diameter for this type of system is 40mm to 50mm making it perfect for pool, spa and home ducted vacuum repairmen/installers. 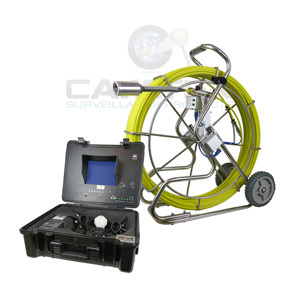 If you’re a plumber this system is a perfect addition to your camera arsenal as well. Already have one of our systems? Perfect! All our reels, camera heads and Cases are all interchangeable so give us a call us for a deal on the reel and 13mm camera head. You’ll be dealing with an ENGLISH speaking professional based in Adelaide. We stock all spare parts for these units and offer free shipping for spare parts anywhere in Australia. 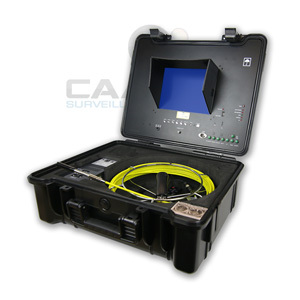 Camtek also offers and honors the twelve month warranty that comes with the unit. 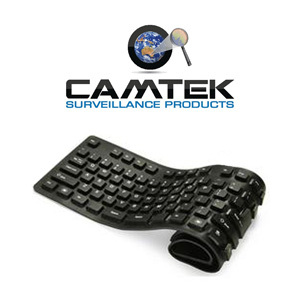 Camtek will express ship any part that has failed during this 12 month period at no cost to the customer. 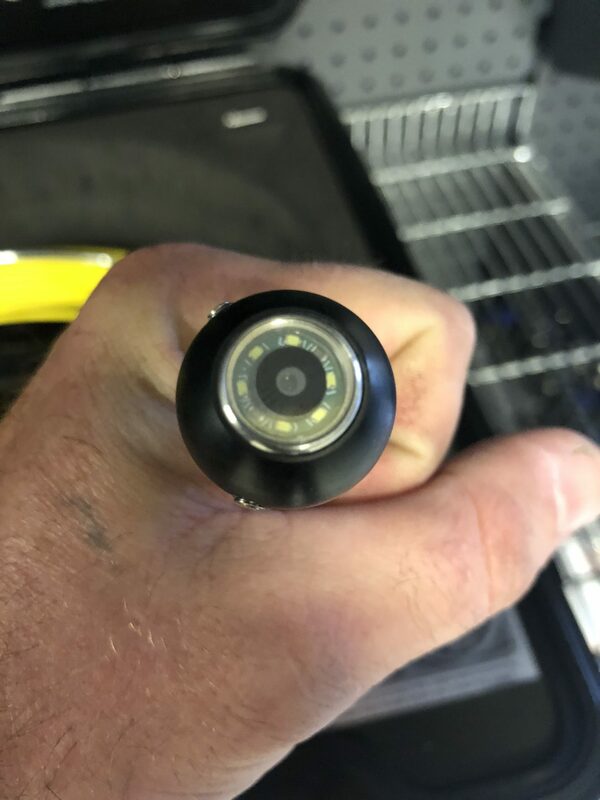 We also offer in house repairs in our state of the art repair workshop based in Adelaide so you can rest assure your unit will be back in operation in no time if you happen to have a problem! 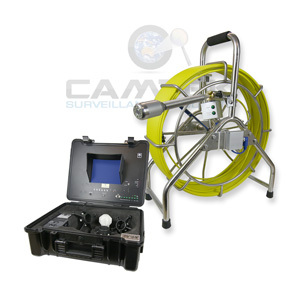 Another reason why Camtek is number one when it comes to pipe inspection equipment in Australia. Fair use policy applies. As well as our outstanding customer service, we can guarantee next day delivery of your unit to the metro areas of Perth, Melbourne, Hobart, Sydney, Brisbane and Darwin so you can feel confident that your unit will arrive on time for those important jobs. 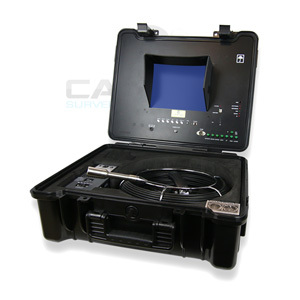 700TVL Sony Super had Sensor in camera head.